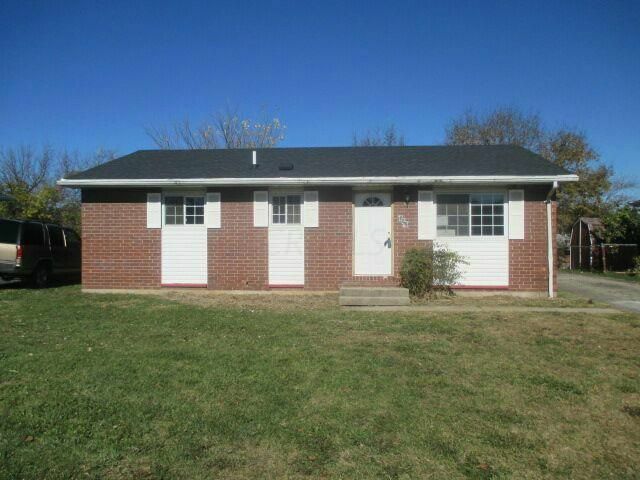 Great Deal on this 3 bedroom 1 bath ranch with living room, eat in kitchen, full basement and fenced yard. New roof, carpeting, vinyl flooring and some other minor repairs have been made. Home has recently been vandalized. Furnace/ac, copper plumbing and back door will need replaced. This property is eligible under the Freddie Mac First Look Initiative through 11/21/2015.